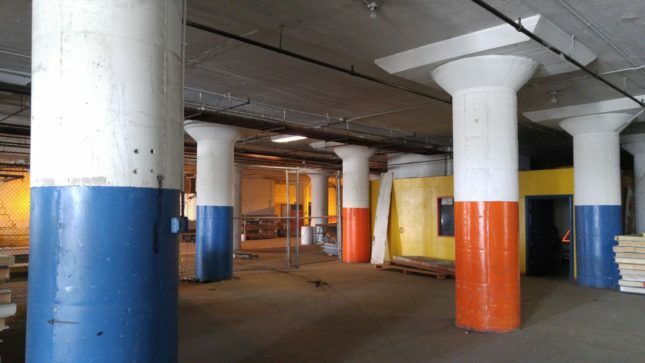 Turning Chicago Central Manufacturing District into a "food hub" - Archpaper.com Turning Chicago Central Manufacturing District into a "food hub"
The Chicago-based Center for Neighborhood Technology (CNT) wants to transform Chicago’s Central Manufacturing District (CMD) into a food-producing facility. The CMD is a city-owned complex in the near South Side which currently lies nearly vacant. 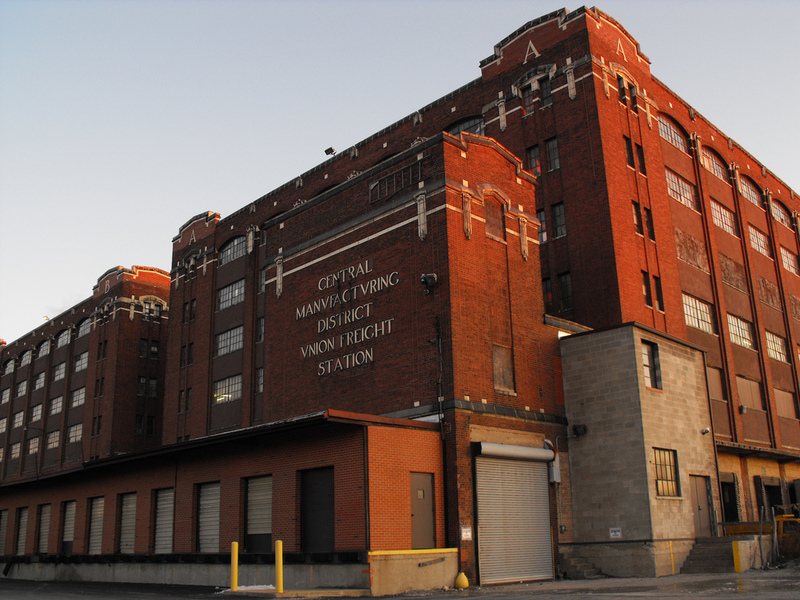 Over 100 years old, the CMD was the first planned manufacturing district in the country, and was once one of the largest manufacturing districts in the entire world, home to over 250 businesses at one point. To those who know that neighborhood, the CMD is mostly known for the 12-story clock tower that stands at its main entrance. Now the CNT has some thoughts on how to return it to some of that glory. The resulting recently released report outlines the group’s findings and thoughts on revitalizing the district. 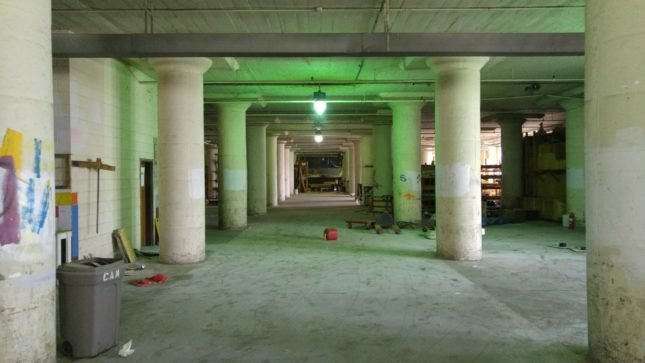 The main idea presented in the report is to return the multiple six-story buildings to their manufacturing roots, and transform the site into a “food hub” and “Industrial EcoDistrict.” The CMD’s location, near rail and major interstates, and its near blank slate interiors mean the site can still handle the demands of manufacturing. With millions of square feet to work with, whatever happens there could be a big deal. This involves attracting small to medium size food industry businesses by providing needed amenities to startups. Create a design/build competition or “right to develop” award. Based on competitions used by other cities to promote redevelopment, this would involve architects, planners, and designers. Use workforce development imperative as an investment generator. The CNT proposes expanding new workforce resources to provide training and jobs for the surrounding community and greater city. Eliminate the “transit desert” effect in the immediate area. The CMD currently lacks extensive access to public transportation. The report proposes adding a new L station, as the Orange Line currently runs above the western end of the site. Demonstrate the site’s potential in the near-term. By promoting events, pop-ups, and short-term low-cost leases, the CNT believes the site can gain the needed interest to get the redevelopment started.